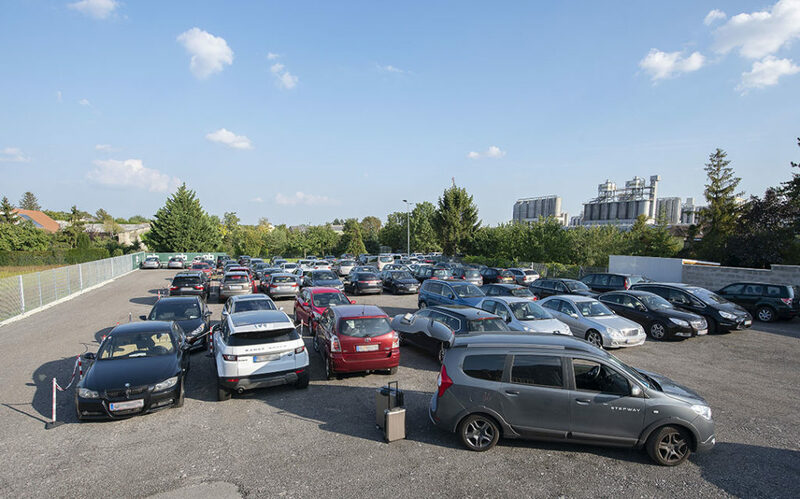 While there are several parking lots at Vienna Airport, finding an available and affordable parking space is a pure game of luck. 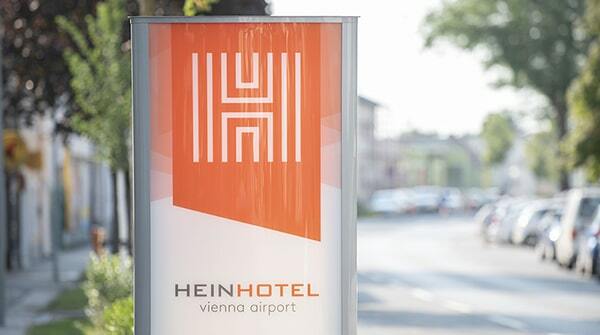 The HEINHOTEL vienna airport has a fitting alternative for you: short-term and long-term parking at Vienna Airport offers you an affordable parking option combined with various services and overnight accommodation packages. Even better, you can comfortably book your parking spot online. 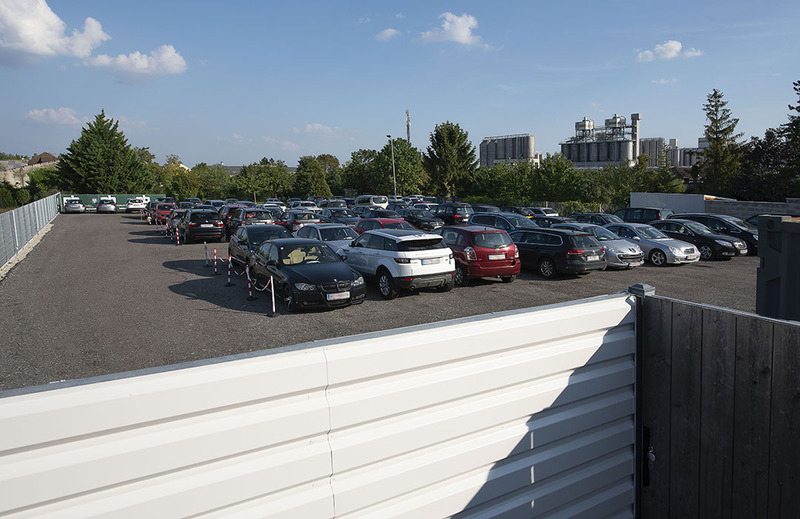 Our safeguarded car park at Vienna Airport near the hotel features numerous secured and well-lit parking spots. Our shuttle service brings you directly to the departure lounge and picks you up again. High security standards ensure that you will find your car in the same condition you parked it. The area is surrounded by an opaque fence and accessed via an entrance gate with electronic combination locks. You’ll receive access data during your booking which you can get online or directly at the hotel. First, book your spot online, by phone, or upon arriving at the hotel. You’ll receive all the information about your parking spot with included airport transfer from the hotel staff upon your arrival. Next, drive your car to the secured parking spot near Vienna Airport. Park it and go to the airport by taxi. The HEINHOTEL airport taxi will also bring you back to the parking spot when you pick up your car again. The HEINHOTEL parking manager enables you to book directly and comfortably check from your home whether there are still parking options open for your desired period of time. You can also make a reservation in combination with an overnight package. Book your affordable, comfortable, and secure parking spot near Vienna Airport. Send us a non-binding enquiry for your stay today!